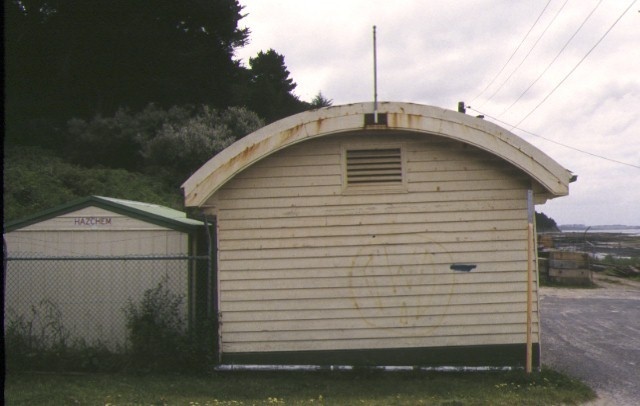 * one of a small number of bow roof structures remaining in Victoria which represent a building form and type once commonly utilised for port structures. 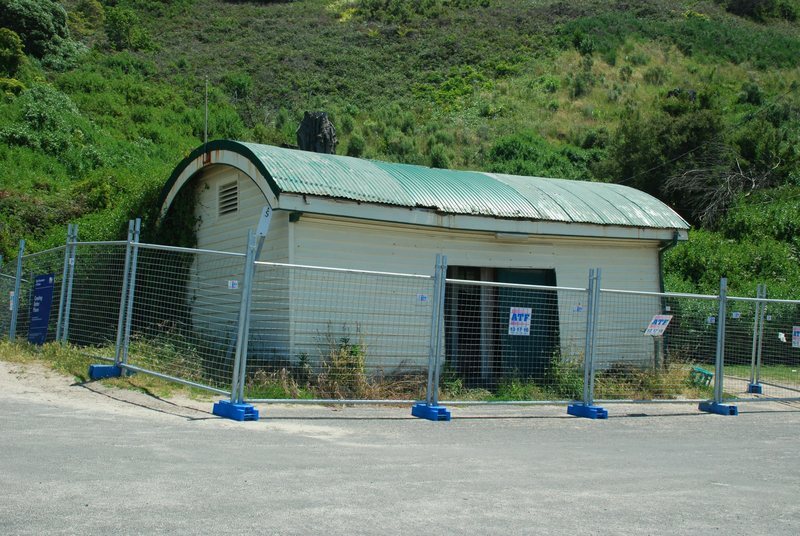 Although relocated one chain west of its original location it remains relatively intact and is in an appropriate foreshore location. * is among the oldest of a small number of similar port structures still standing. 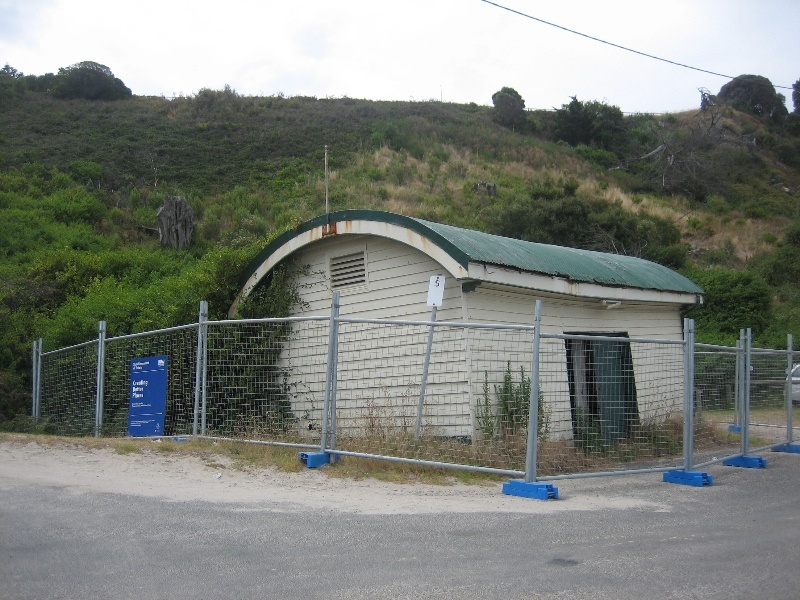 * the shed in conjunction with the nearby jetty is a strong visual reminder of the former dominance of sea transport for moving heavy cargoes to isolated coastal settlements. Provides an example of the use of corrugated iron for roofing purposes which utilises the properties of the material to provide a durable, strong roof, with minimal roof openings, was easily transportable and requires minimum support when curved. 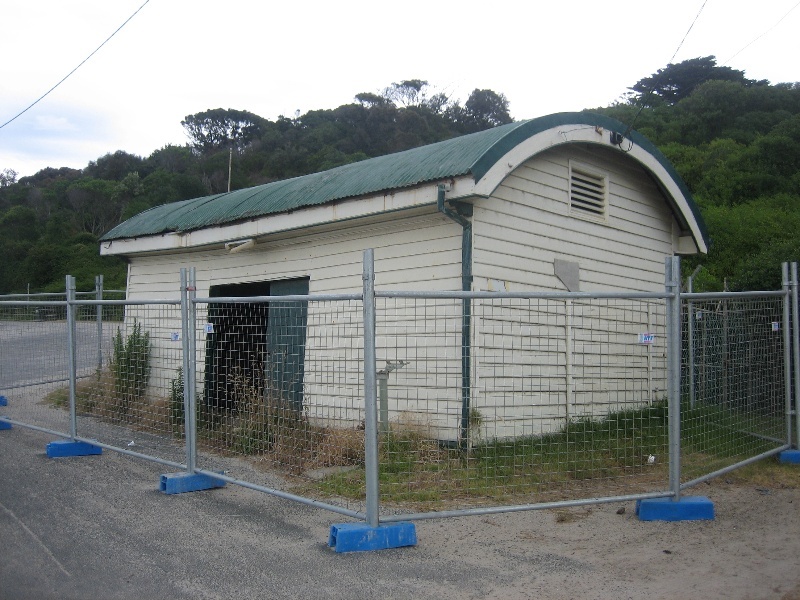 * the shed has associations with the Shire of Flinders township following the completion of the second submarine telegraph cable between Victoria and Tasmania, opened in May 1869. 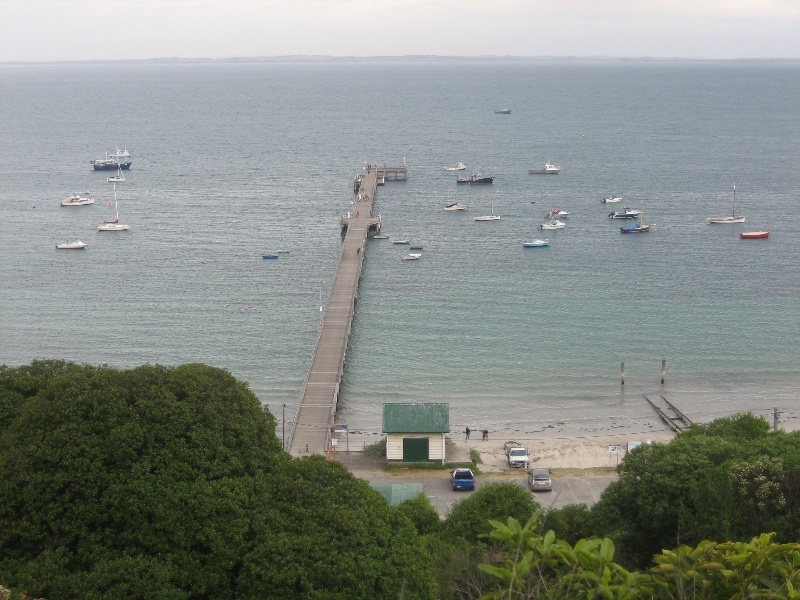 The cable came ashore in the vicinity of the Flinders jetty and a telegraph station was located at the end of Cook Street overlooking the jetty. A small section of land line connected the cable to the existing telegraph line at Cape Schanck. Historic Building No. 906, former Jetty Cargo Sheds, Flinders Foreshore, Flinders. 1. 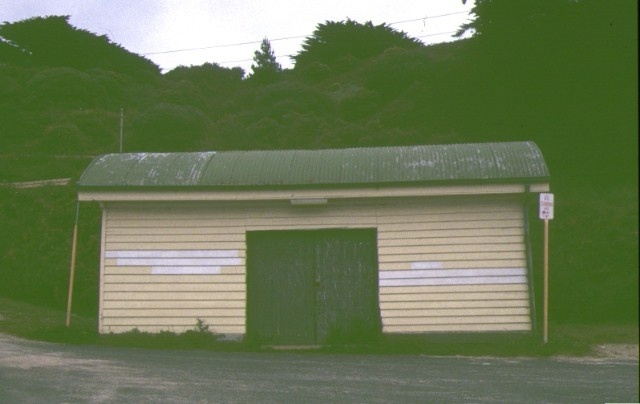 The building known as the former Jetty Cargo Shed, Flinders Foreshore, Flinders, building marked B-1, shown on Plan 604995U(B) endorsed by the Chairperson, Historic Buildings Council and held by the Director, Historic Buildings Council. 2. 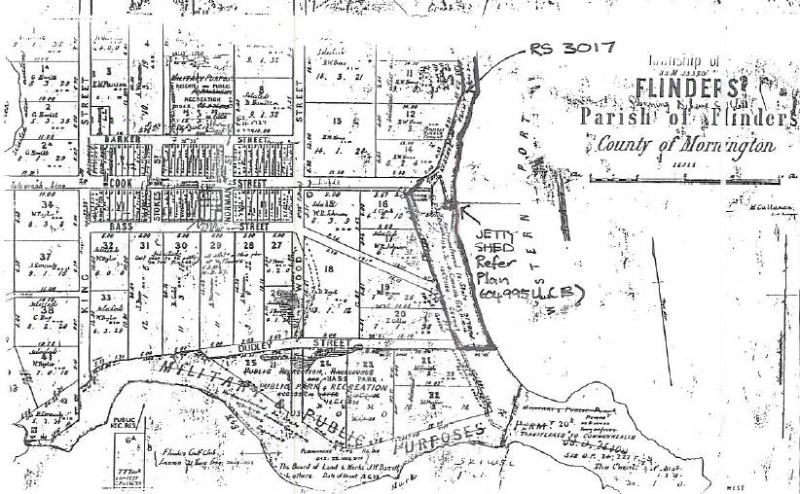 The land marked L-1 on Plan 604995U(B) being part of Crown Land Permanently Reserved for Public Purposes, RS 3017, in the Township of Flinders, Parish of Flinders, County of Mornington as shown on Plan 604995U(A) endorsed by the Chairperson, Historic Buildings Council and held by the Director, Historic Buildings Council. In the late 1860s, the local community grew rapidly when it was selected as the location for a telegraph station. When the first submarine cable from Cape Otway to Tasmania failed in 1861, a new one was laid between the Tamar River and Cape Schanck and connected by land line to Flinders. Communication across the Strait opened on 3 May 1869. The Flinders Station was intended to boost faint signals. 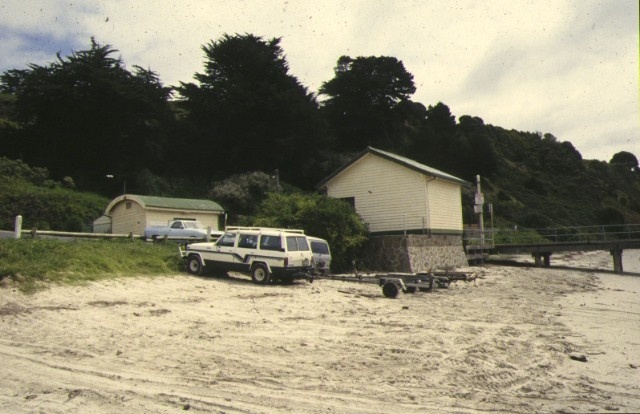 It was housed at first in huts above the beach but moved to more permanent quarters later. (Hollinshed, C.N. Land Lime Leisure, p.47)A Cable Station was built on the clifftop, a Receiving Station on the beach and a staff and Operations House halfway up the cliff. Weak Morse messages were received on the beach, decoded by hand, and carried by foot messenger to the Staff House for recording and were then taken to the Government Telegraph Office. These have been demolished but a plaque marks the spot where the stone and brick Telegraph Office (1869) stood. Until 1862, there was no local authority to provide roads and the Flinders and Kangerong Roads Board was created for that purpose. For heavy cargoes, sea transport was the only possibility and the jetty was built for that purpose in 1864.. In 1931, the foreshore land between Dudley Street and the Flinders pier was reserved for public purposes. However, the land still was occupied by six fishermen's residences, ranging from a house valued at £50 to a tent. Most of these occupants were paying an annual rental and held the land on licence or permissive occupancy. Correspondence with the Lands Department in 1942 mentioned the existence of several shacks at the foot of the cliffs south of the pier, including a house occupied by Mr A. Lucas, a very old man unable to leave his bed. 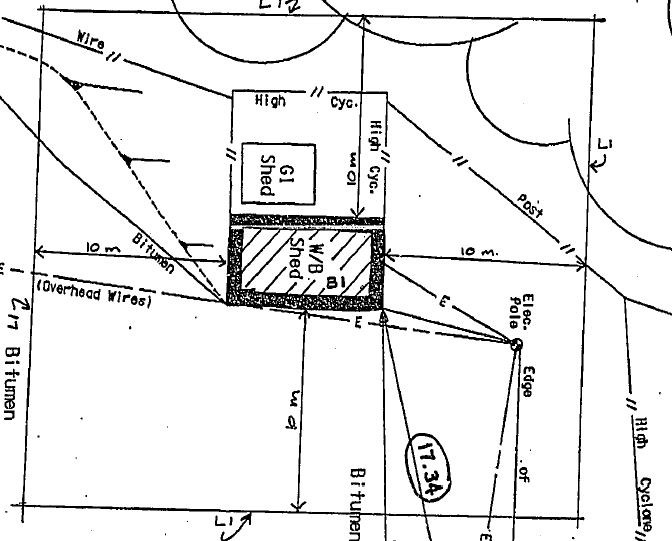 The inspector suggested that "when the old man is finished with this dwelling", the permit should be cancelled. 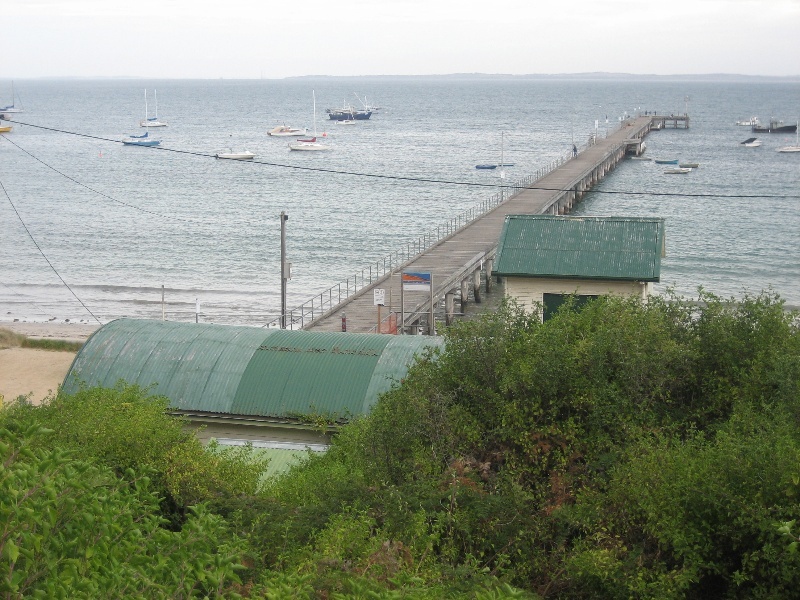 The 1942 plan showed the "Terminal Tasmanian Cable (Shed) south of the pier. 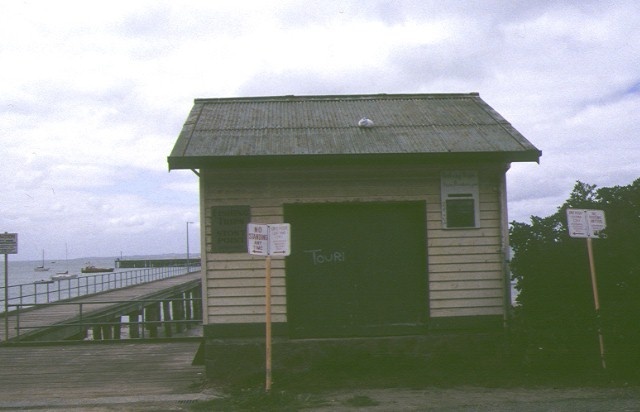 By 1949, the fishing huts have disappeared leaving a Public Works Department building (presumably the Cargo Shed) and a kiosk adjacent to the pier. It was noted that inside the Public Works Department shed, the local fishermen had erected a fixed ice box , 8 feet x 6 feet. A slipway to the south of the pier was noted in March 1949 as having been recently erected by Public Works Department. The Cargo Shed was essential to assemble goods for shipping or to await removal after arrival. Goods were brought along the pier by trolley on a rail track and unloaded through a side door into the cargo shed whose floor was at a level to correspond to the trolley. There was also a door at the road end of the shed for loading or unloading goods onto a horse-drawn vehicle. 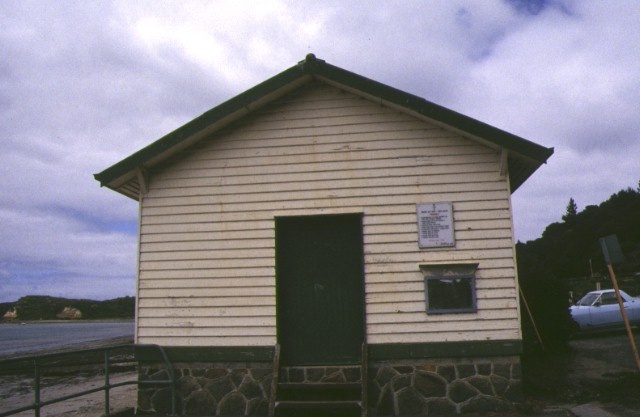 The smaller shed with a gable roof was used as a Fisherman's Shed, probably from about 1920. . Its date of construction is not known. It was used for the storage and sale of fish. At one time, a fisherman's wife used the shed to sell crayfish.